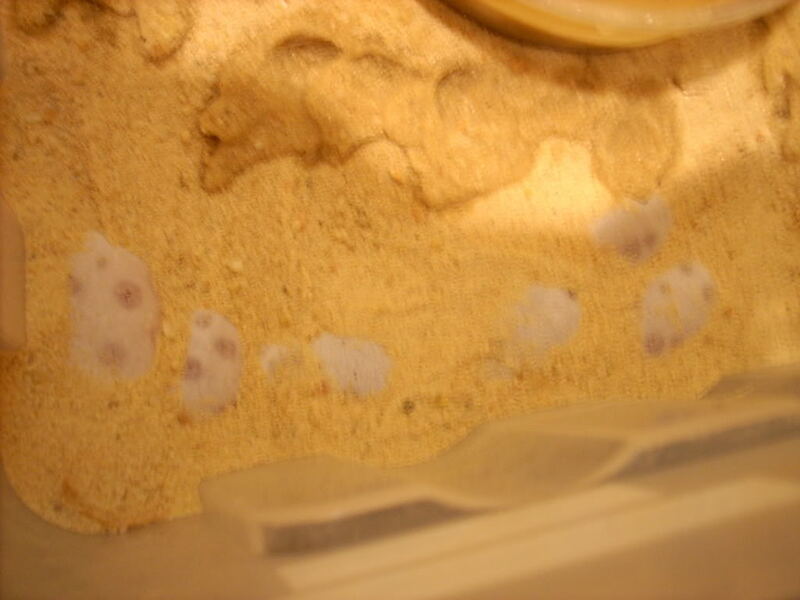 Today I found some Saharan Sand boa eggs look like 7, there may be more. If you have messed with these and can tell me if you think that these eggs are good or bad. I'm not to sure about the spots on them, that is why I think that they might not be good. Take a look for yourself and decide. Here is a photo, sorry for it not being the best will get better ones tomorrow. Incubate and see what happens. good luck on it that would be great to hatch. » building on sand bed? » Raised Vege Beds over septic's sand filter?